Free WiFi and excellent location! 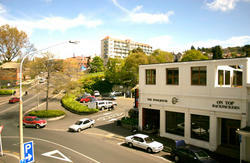 Located right in the city centre (not up the hills! 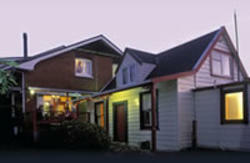 ), Central Backpackers is just minutes walk from most of the attractions, pubs and restaurants in Dunedin! 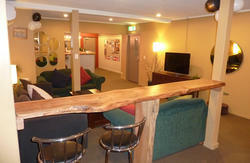 We offer free WiFi internet for guests, Playstation3, BluRay and DVD. Great beds and excellent showers! The friendly local staff are happy to help you with info on the city and its things to see and do. All linen is included, and there's complementary tea and coffee. 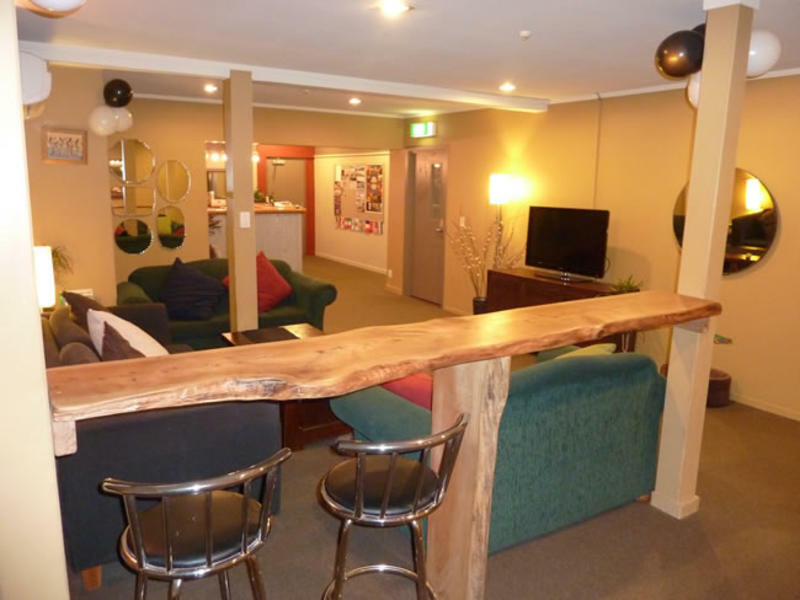 Relax with a DVD, game in our lounge, or step outside to explore Dunedin's busy nightlife! Just next to the Octagon, the city centre, a minute's walk from the I-Site. Most tour buses pick-up and drop off either across the street or on the corner.